Stay Up To Date on the Latest Happenings! 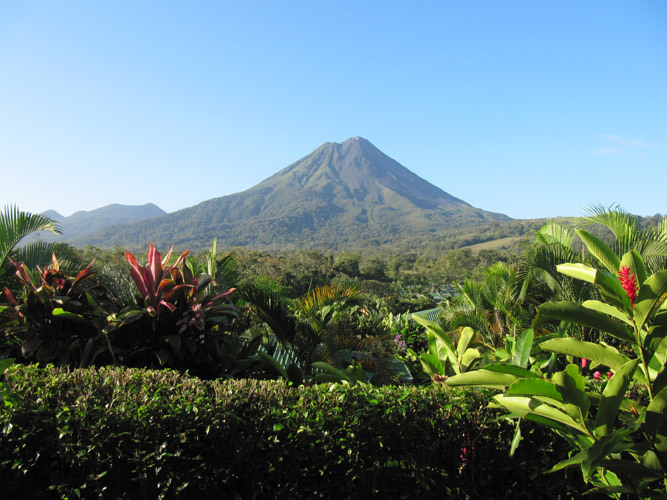 Rainforests, cloud forests, waterfalls, tubing rivers, National Parks, pristine beaches…and a volcano. 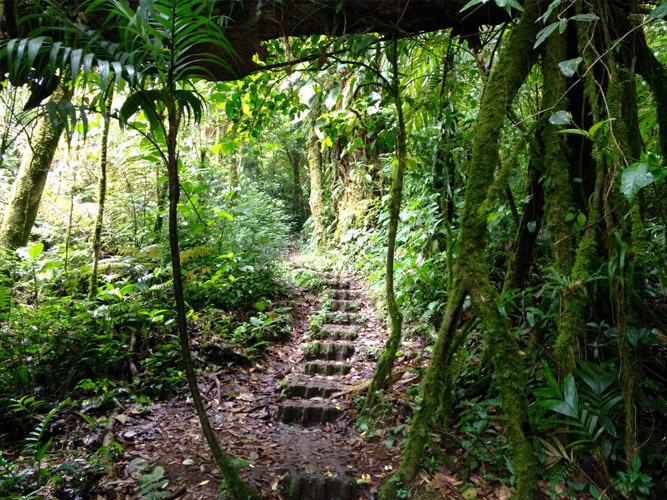 This…is Race2Adventure, Costa Rica! PURA VIDA!!! Falling in between the hot/dry season of winter and super rainy season of the fall, lies the month of May. We’ll be excited to call Costa Rica our home then. 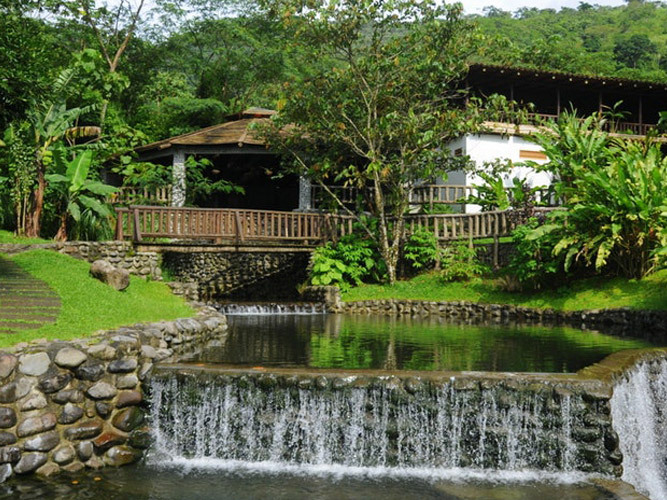 Our roots lie in Costa Rica. It’s where it all began over 13 years ago. It’s where our Course Director is from, videographer is from, and many other adventure racing friends reside. 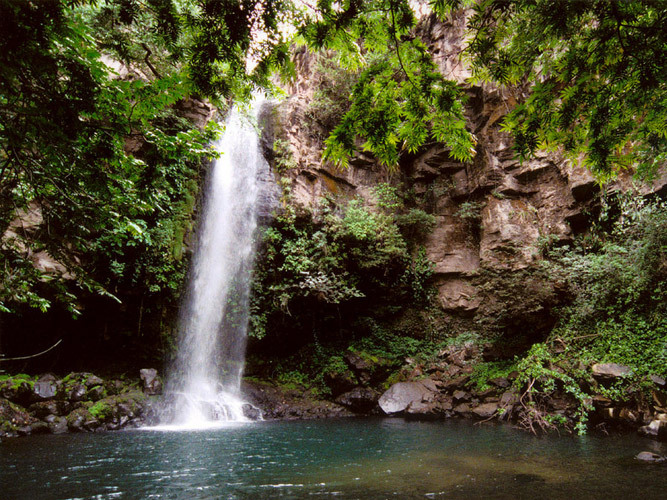 We’ve explored the Eastern/Caribbean side previously and now we’re ready to showcase the best of the best on Costa Rica’s Pacific side! 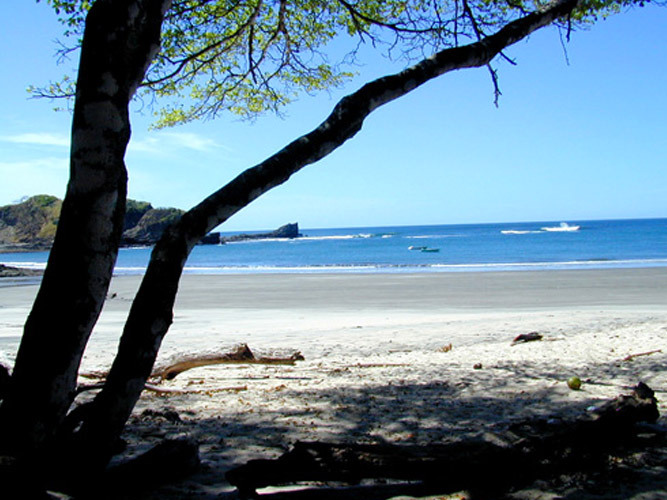 Costa Rica is a few short hours away from the States, and a direct flight from a good deal of US cities, typically on the Mountain (Colorado) time zone. The amount of travel R2A has endured in the past won’t be part of the equation this time around which should be refreshing for most!